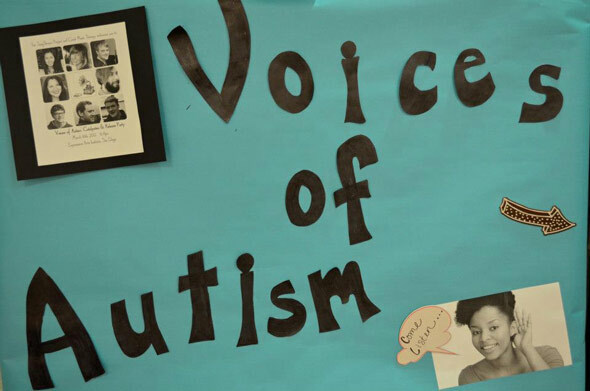 Listen to the music and stories from the hearts of families affected by autism in the Voices of Autism show. 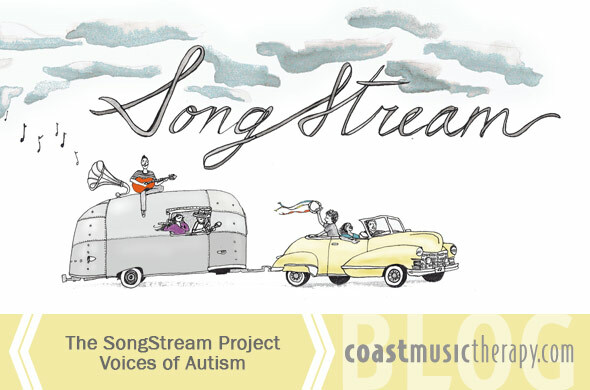 In partnership with Coast Music Therapy, The SongStream Project nonprofit recorded interview and songs from four incredible individuals with autism and their families. The SongStream Project’s first show “Voices of Autism” involved local San Diego families who share a common bond in their advocacy for autism and their support of music therapy. Joel Anderson, Sydney Pitcher, Reid Moriarty, and Curtis Fletcher are young adults who have surpassed everyone’s expectations and despite the challenges of autism have found unique ways to cultivate their strengths in music. 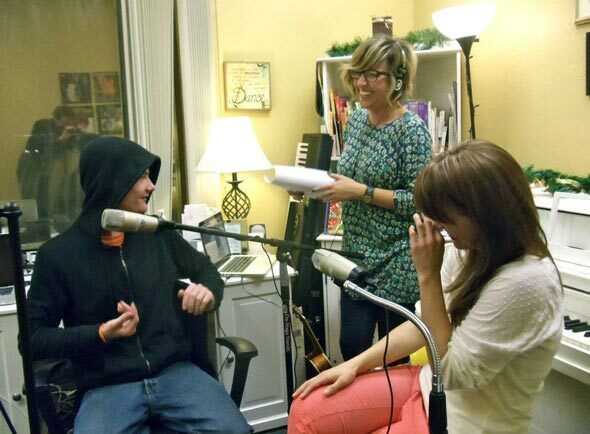 By highlighting the music and stories of these incredible young people and their families, “Voices of Autism” seeks to move the listener beyond statistics to a space of deeper understanding, appreciation, and celebration of the gifts of individuals with autism and the unique role music plays in revealing their valuable voices. 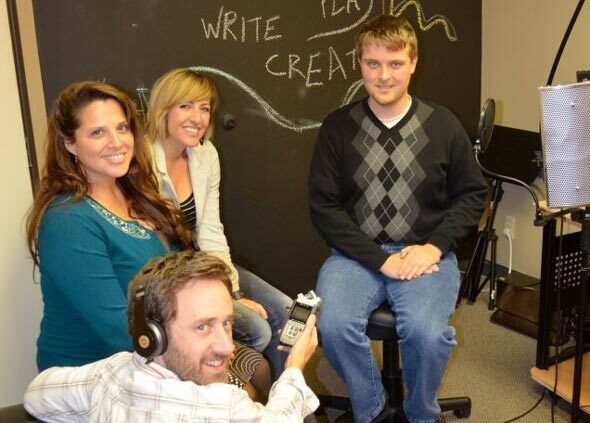 After sitting down with these four extraordinary individuals and their families, The SongStream Project team took hours upon hours of interview and music recordings and compiled them into a compelling audio podcast. Frequently we hear of autism addressed in terms of statistics and interventions. 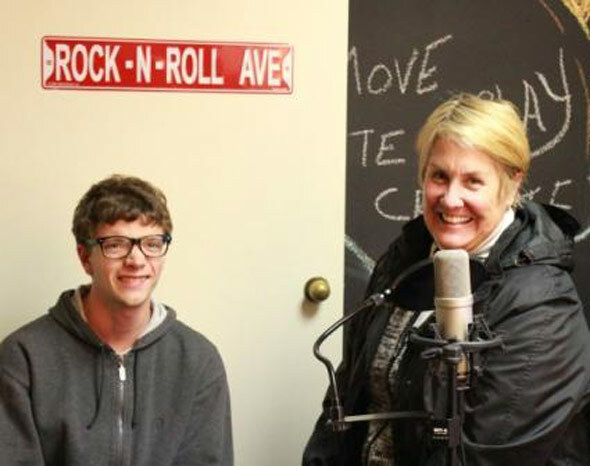 This podcast is a rare gem that lets the experience of autism speak from the heart. 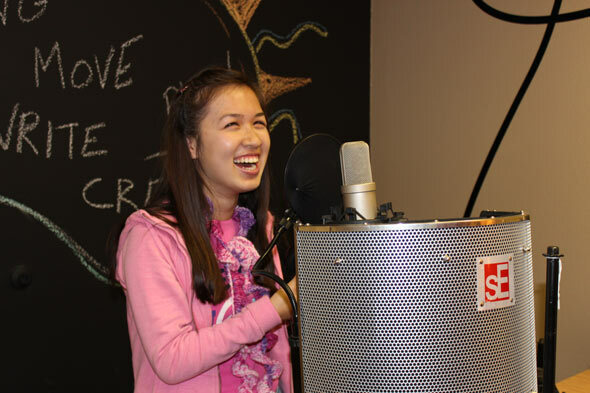 The SongStream Project has done a wonderful job of allowing the listener to feel like they are right there in the room, feeling each moment as stories are told and songs are sung. Voices of Autism debuted to the public at a “Catylsten” interactive listening event at San Diego’s Expressive Arts Institute. 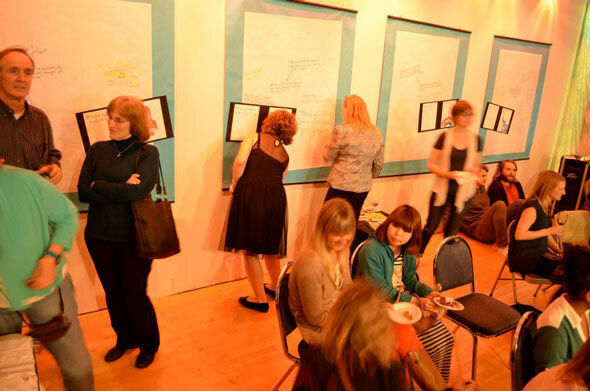 Attendees had a chance to meet the families that were part of the project, listen to the podcast and build community by adding their own inspirations from the event to collaborative murals. Help The SongStream project continue their journey to help others through story and song by making a donation here. Their ultimate vision is to raise enough funding to purchase a vintage Airstream trailer and use this as a mobile recording space for those struggling with poverty, mental health issues, disabilities, and other challenges.